A new postdoctoral associate position in applied mathematics is available at ETH Zurich. This fellowship is last for 12 months and posible to extend. This position is open until filled. 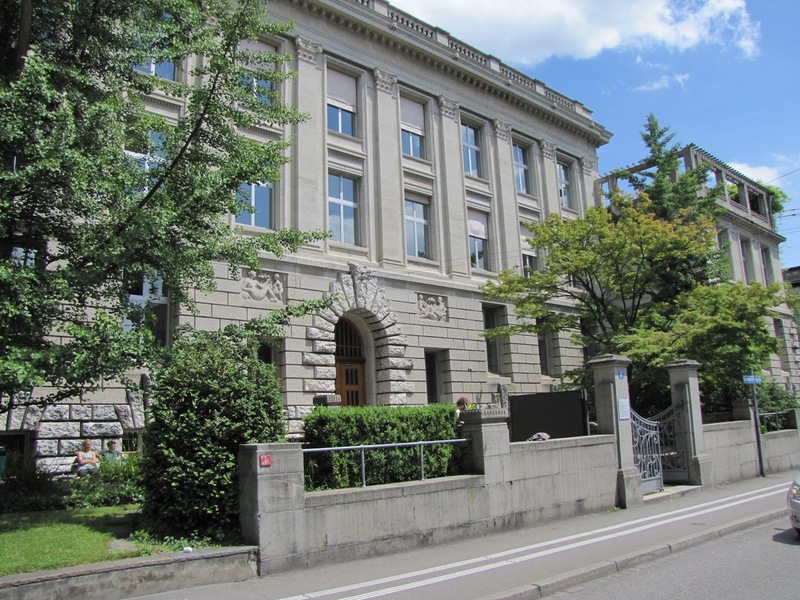 ETH Zurich is one of the world’s leading universities specializing in science and technology. It is renowned for its excellent education, its cutting-edge fundamental research and its efforts to put new knowledge and innovations directly into practice. The Chair of Risk, Safety and Uncertainty Quantification in Engineering (RSUQ) develops computational methods for managing uncertainties in physical models used in various fields of engineering and applied sciences. We develop the Matlab-based software UQLab ( is one of the world’s leading universities specializing in science and technology. It is renowned for its excellent education, its cutting-edge fundamental research and its efforts to put new knowledge and innovations directly into practice. Thedevelops computational methods for managing uncertainties in physical models used in various fields of engineering and applied sciences. We develop the Matlab-based software UQLab ( www.uqlab.com ), a platform that makes state-of-the-art uncertainty quantification algorithms available to researchers and practitioners from every field of applied science. new position.The SAMOS project led by RSUQ aims at developing innovative uncertainty quantification methods to deal with a particularly complex class of problems: stochastic simulators. Such models are characterized by providing a stochastic response for each combination of their input parameters. Therefore, their characterization requires computationally expensive repeated model evaluations. The candidate postdoctoral researcher is expected to extend the distributed-computing capabilities of the in-house developed software UQLab, in combination with the available high-performance computing environment in ETH Zurich, to facilitate the analysis of this particular class of models. The candidate will also develop original algorithms for real-time uncertainty quantification on data-streams. He/she will collaborate with two PhD students currently developing ad-hoc surrogate-modelling techniques within the same project. The candidate has a PhD in scientific computing, applied mathematics, computational engineering or equivalent. He/she is familiar with developing scientific codes and has proven advanced Matlab programming skills, as well as experience with high-performance and distributed-computing environments. Experience with linux system administration is an advantage. We are looking for highly motivated candidates who are self-driven, have excellent communication and writing skills (fluent spoken and written English is mandatory) and enjoy working in an interactive international environment with PhD students. The position is available as of January, 2019 and open for 12 months, with potential extension (to be discussed).